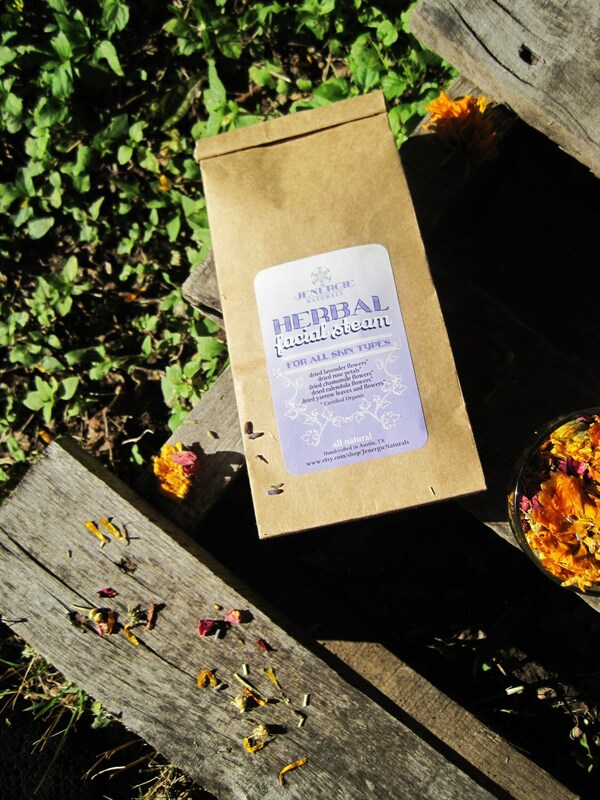 Herbal steams have been used to detoxify, de-stress and add vibrance and youth to complexions for ages. They also increase blood circulation to the face and are useful for opening and unclogging pores. 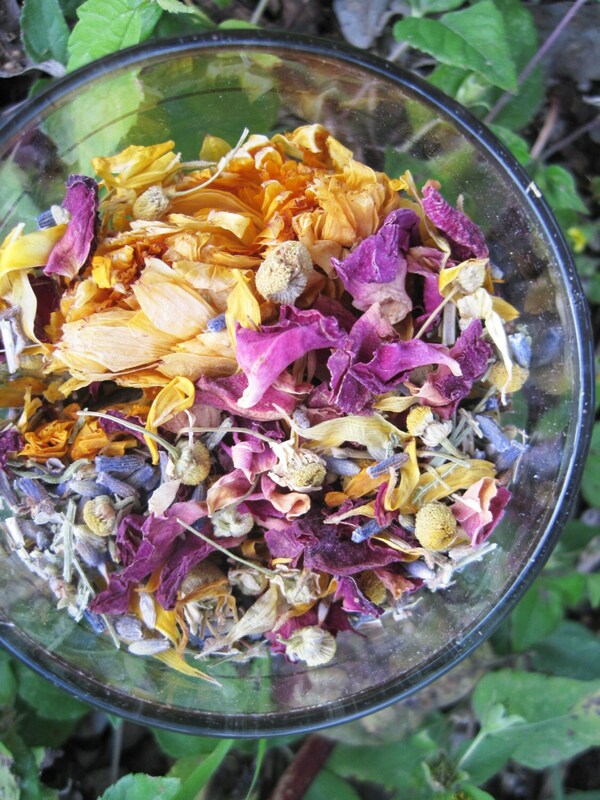 This facial steam has been formulated to complement all skin types. Only the freshest, organic herbal botanicals have been selected for this incredibly skin-softening steam. Calendula is added for its many skin healing benefits. It has been used for centuries to treat irritated skin, help reduce infections. Rose, the icon of love and beauty also beholds moisturizing, astringent, and anti-viral properties. The fragrant flower tightens pores leaving you with a glowing, dewy complexion. An excellent source of antioxidants, namely vitamin C, rose can help diminish the signs of aging and help protect skin cells from damage. Lavender can help eliminate nervous tension, calm respiratory problems, increase blood circulation, soothe and heal irritated or acne affected skin. Chamomile and Yarrow have been included for their ability to regenerate skin cells and as natural skin soothers helpful for irritated, itchy or allergy-prone skin.